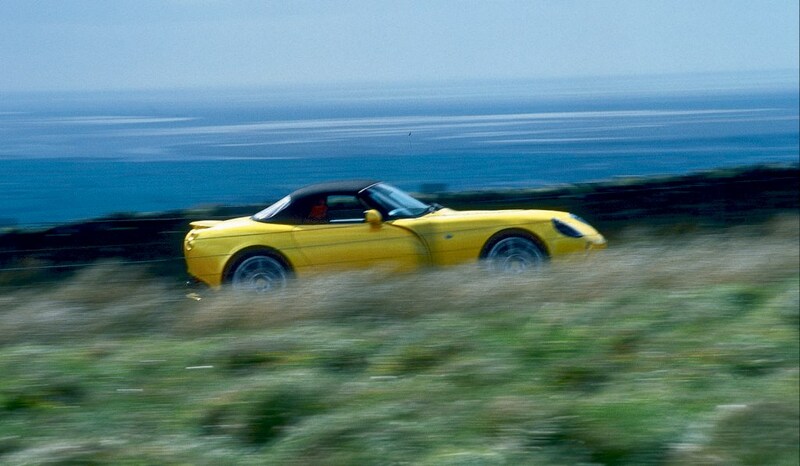 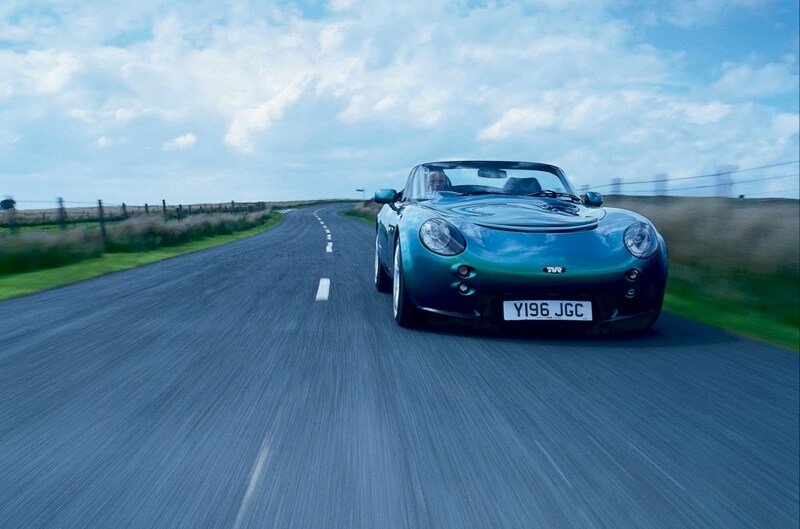 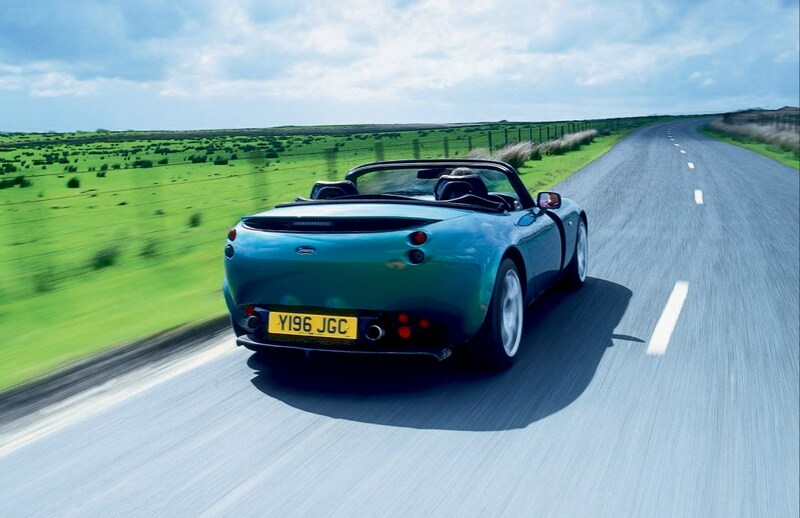 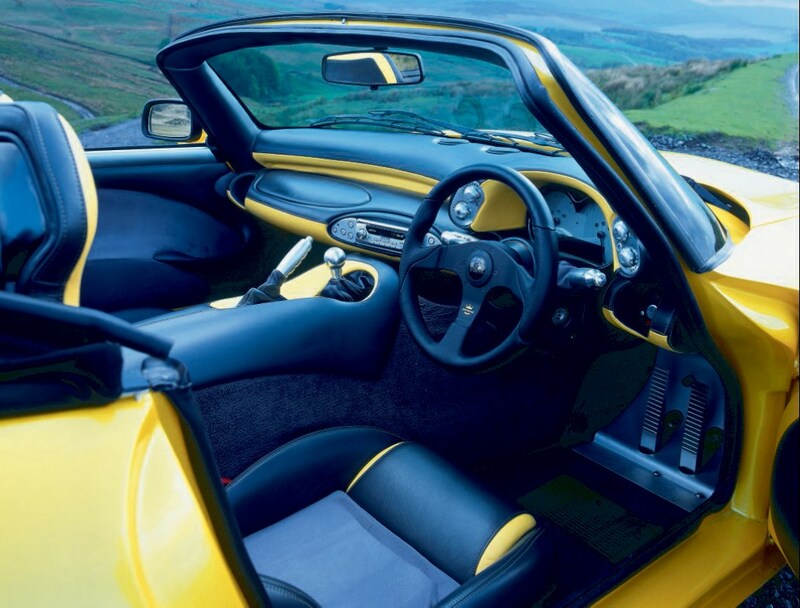 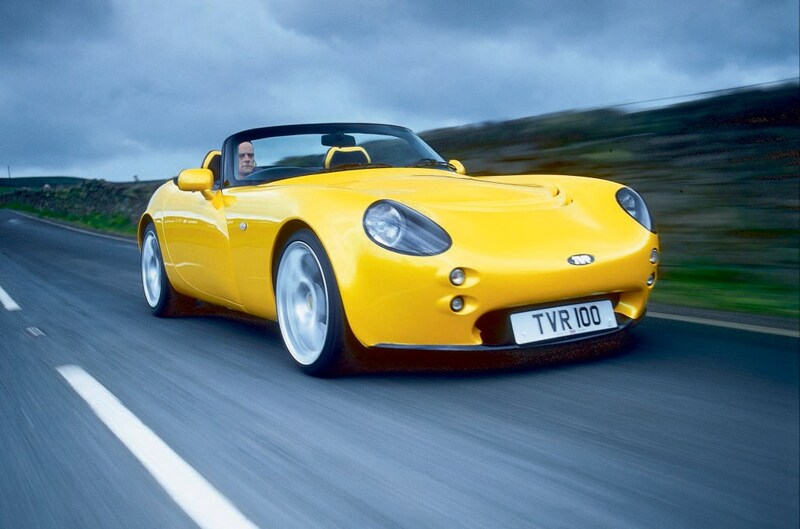 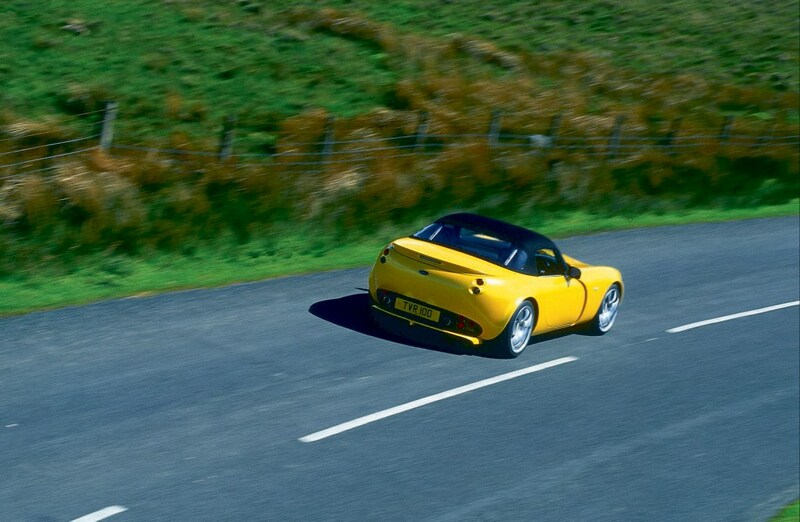 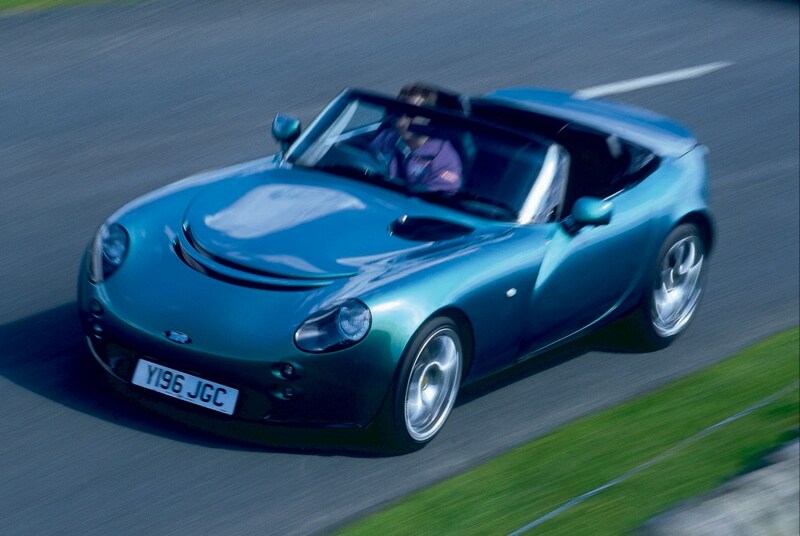 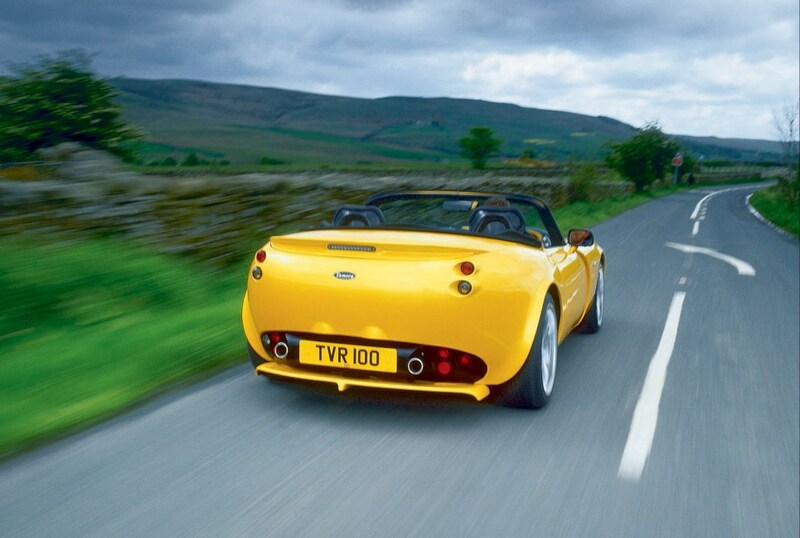 TVRs are extremely potent and the Tamora, although technically the bottom of the range, is no exception. 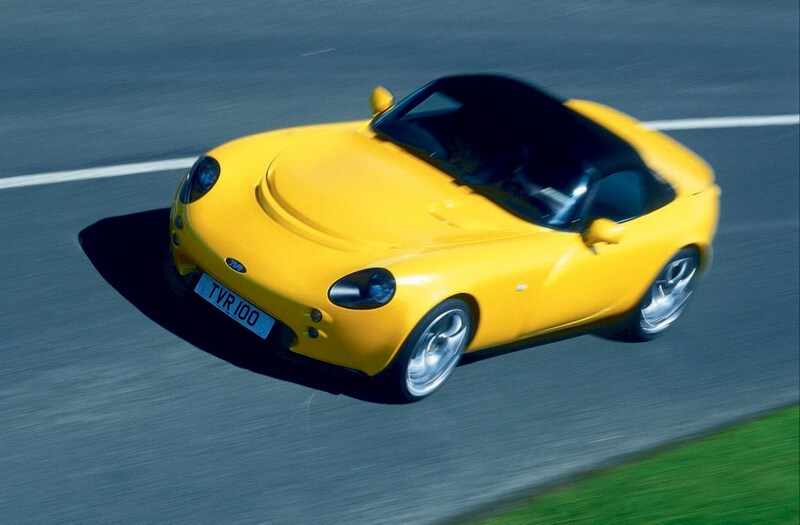 In fact its well-sorted dynamics matched to traditional TVR virtue of Ferrari-whopping straight-line thrust make it one of the more useable. 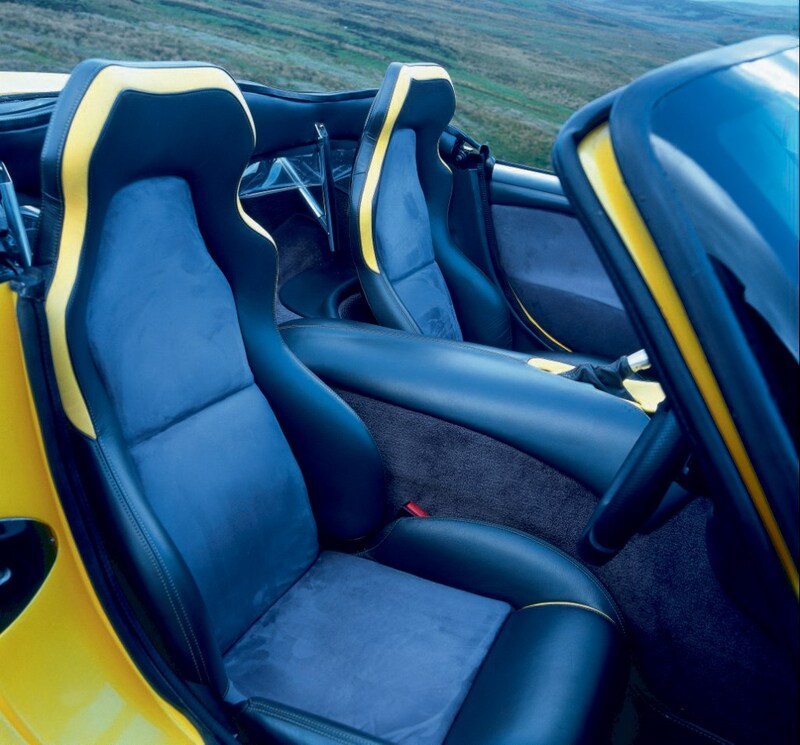 Visually Tamora is a less easily pleasing design, but it's still interesting, masculine and sporty, so it's still typical of the breed.